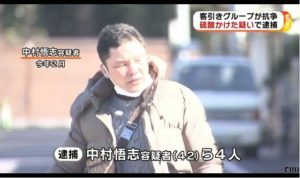 KANAGAWA (TR) – Kanagawa Prefectural Police have arrested a 47-year-old man who admits to committing more than a dozen burglaries in the prefecture, reports TV Asahi (Sept. 13). 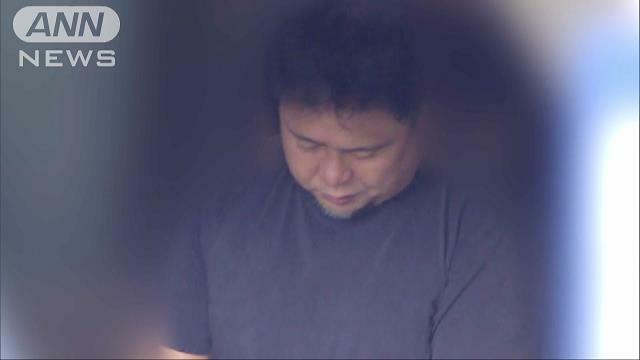 In July, Hiroki Takagi allegedly gained access to a residence in Kamakura City via an unlocked first-floor window and stole and gift certificate and bag valued at a total of 4,000 yen. 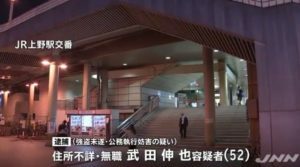 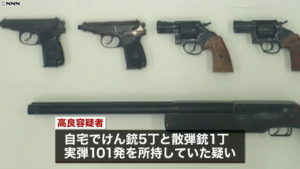 “I have broken into residences in Kamakura and Yokohama about 20 times,” the suspect was quoted by the Isogo Police Station in admitting to the allegations. 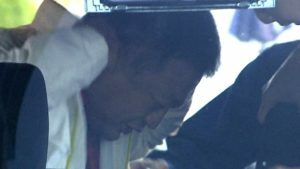 Police are now investigating the suspect over participation in other cases.